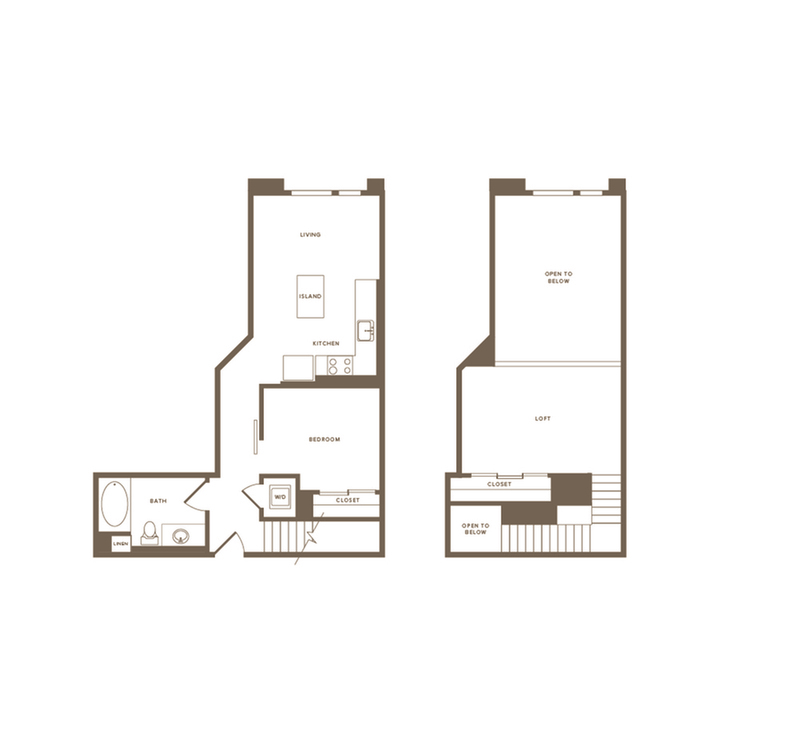 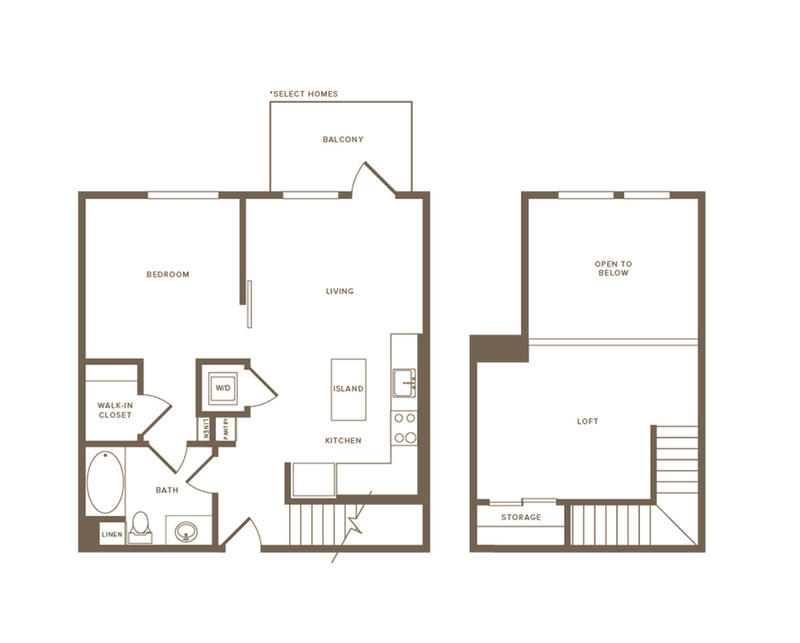 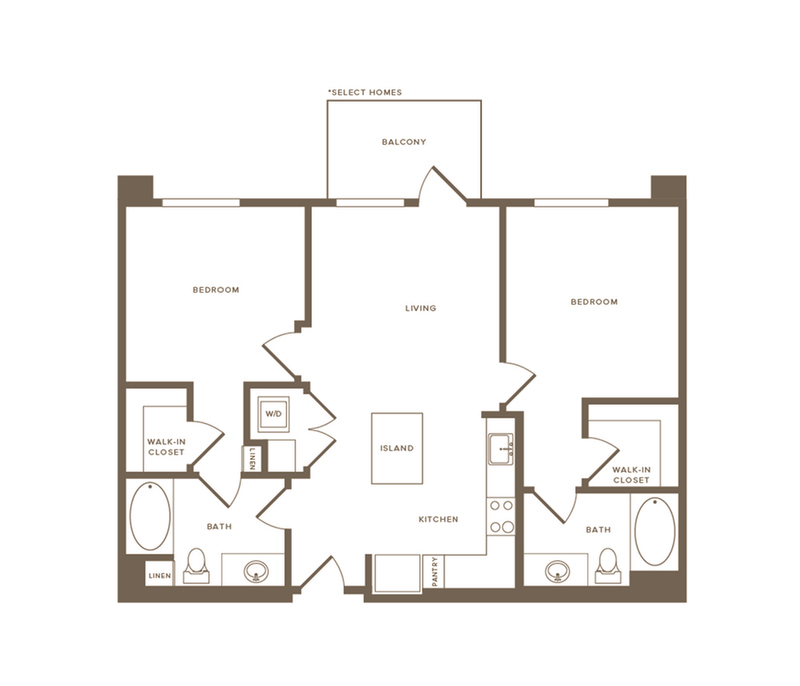 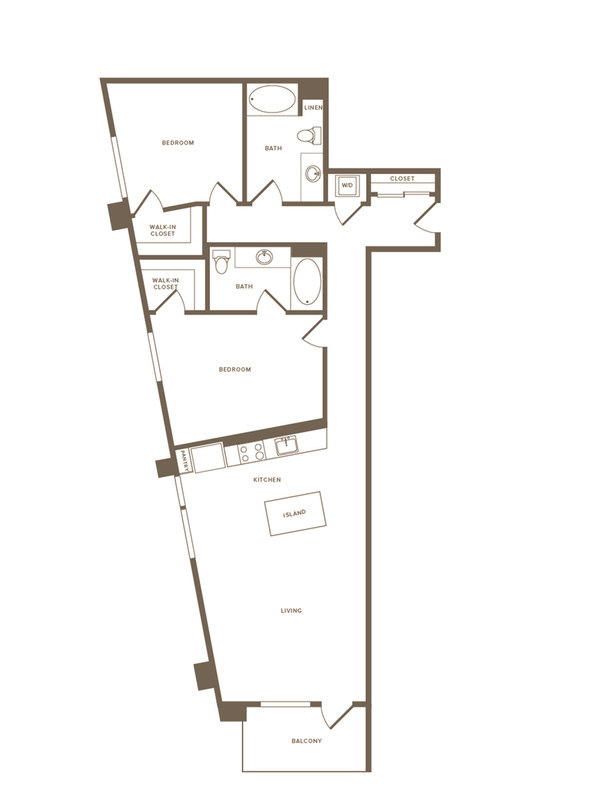 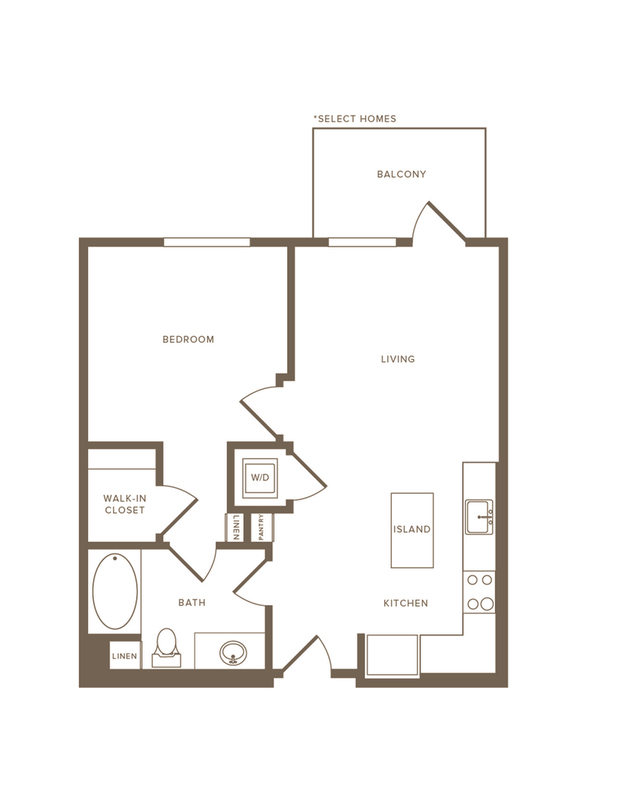 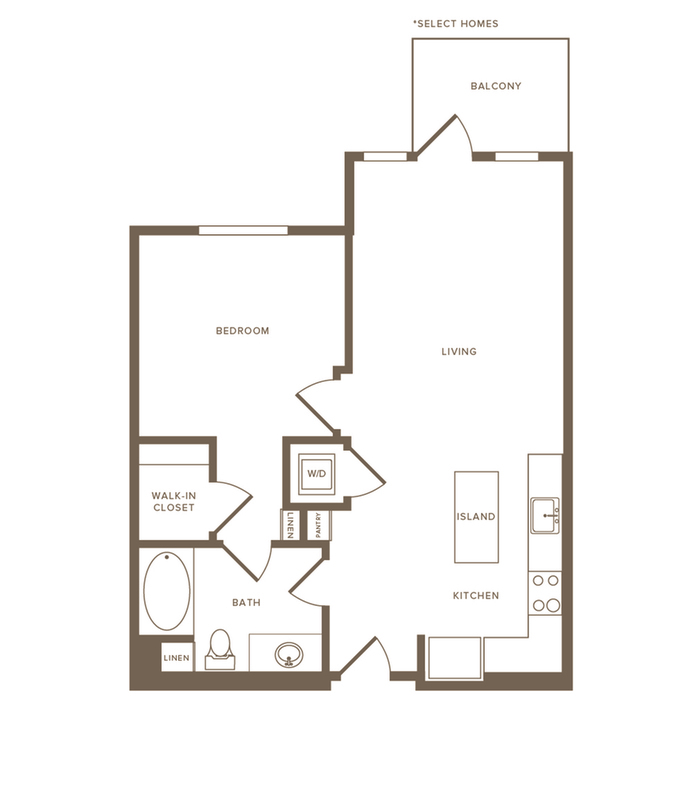 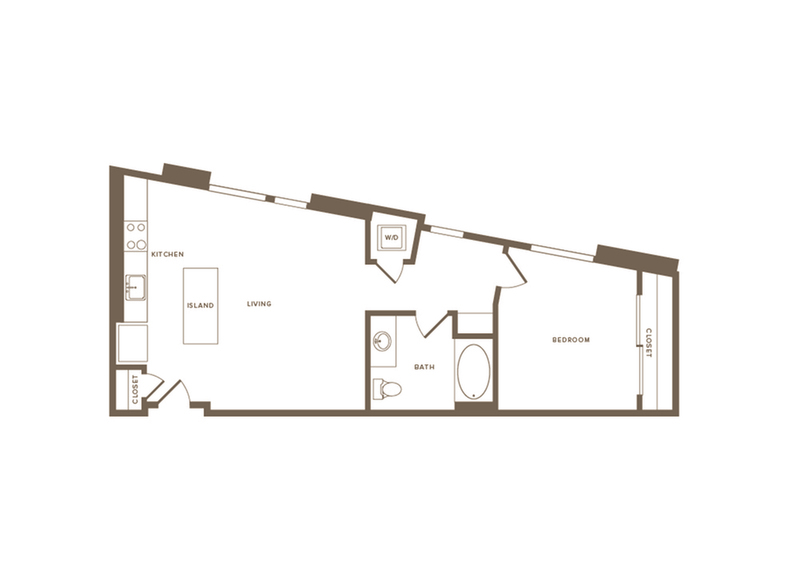 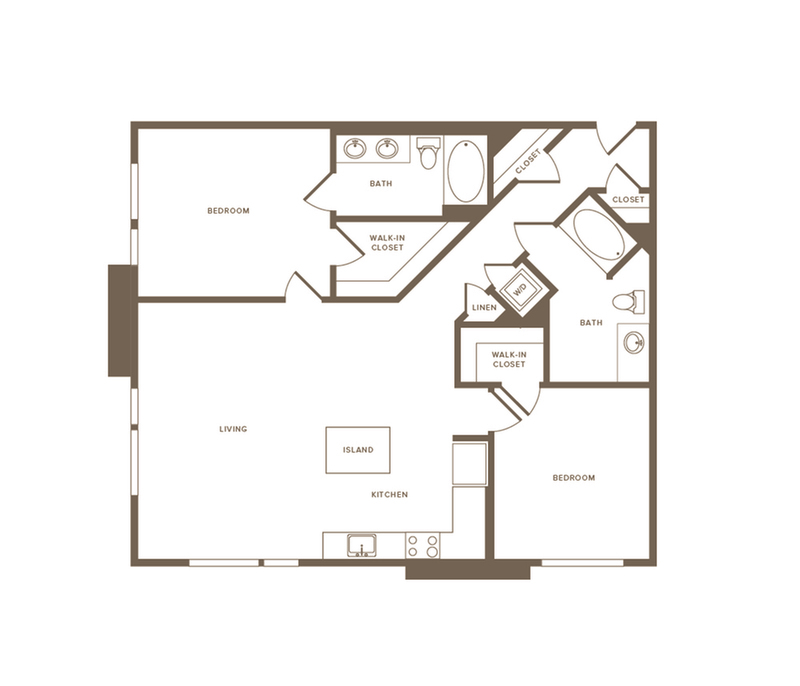 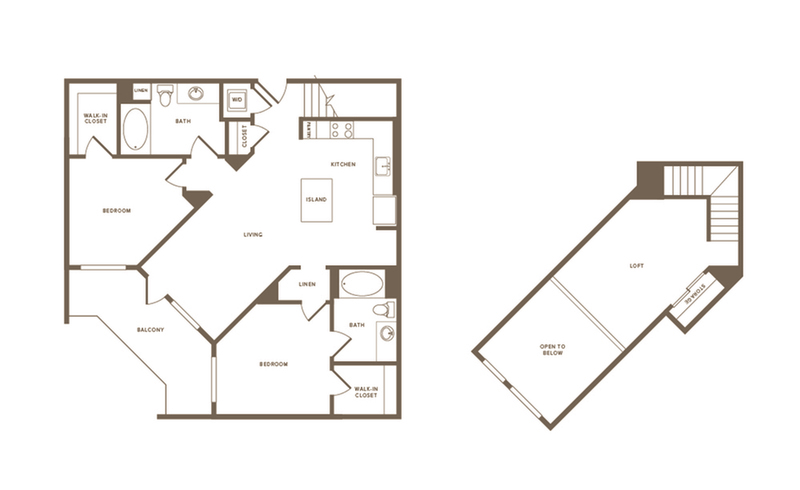 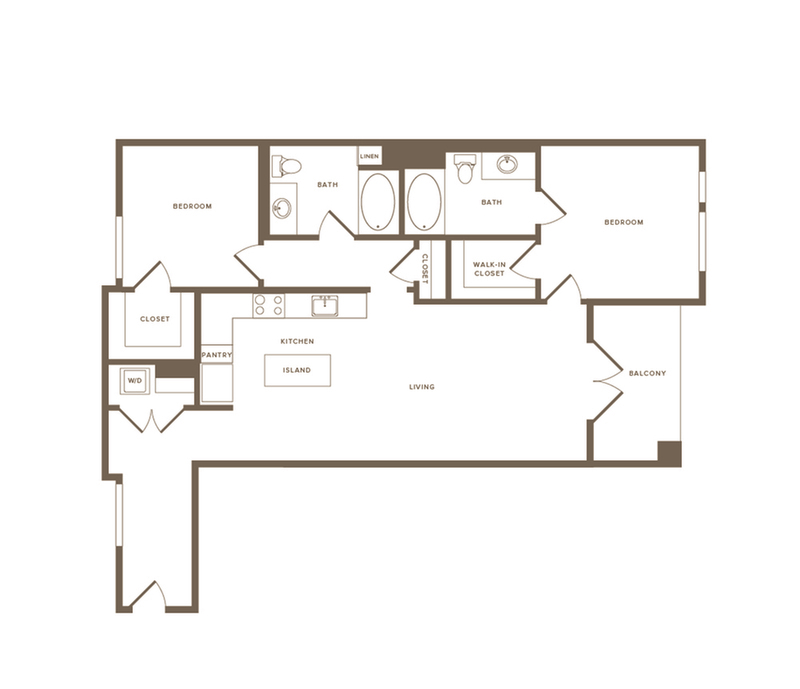 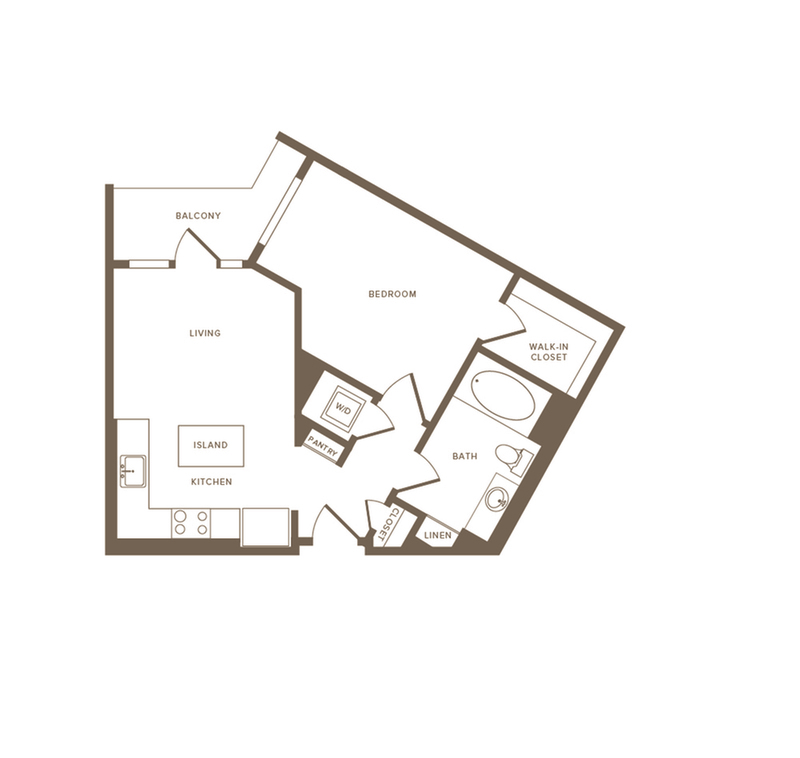 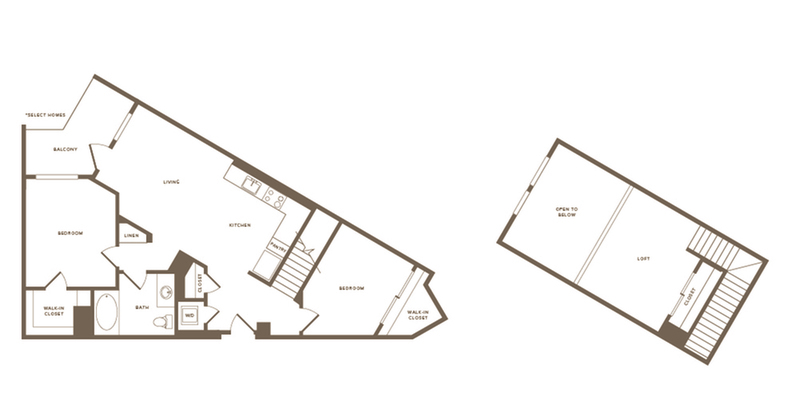 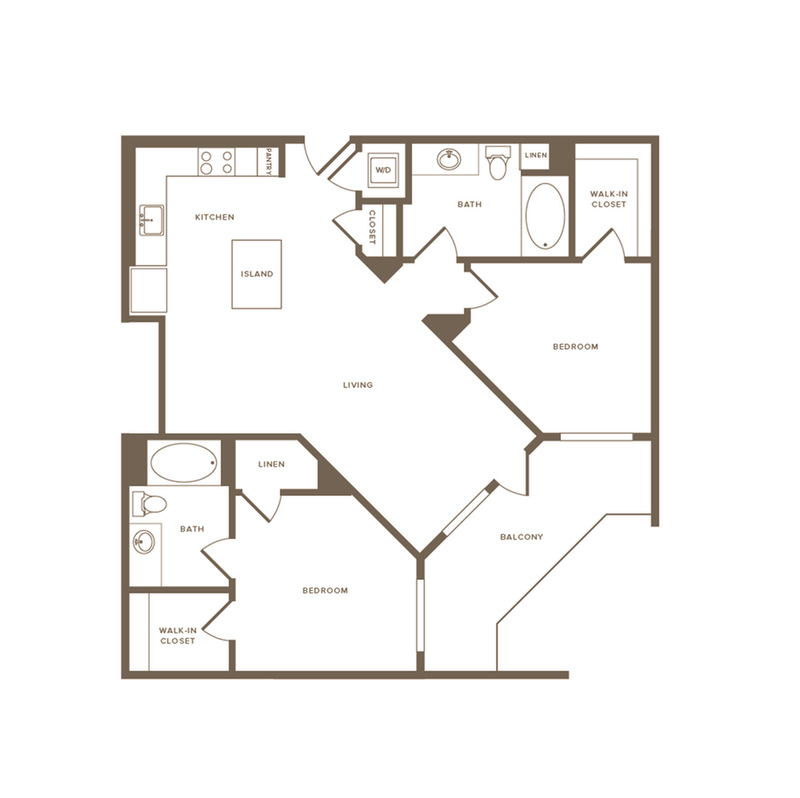 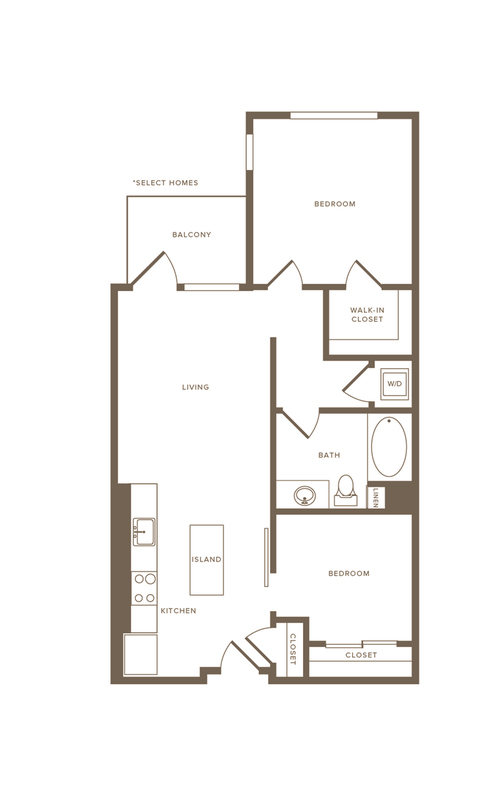 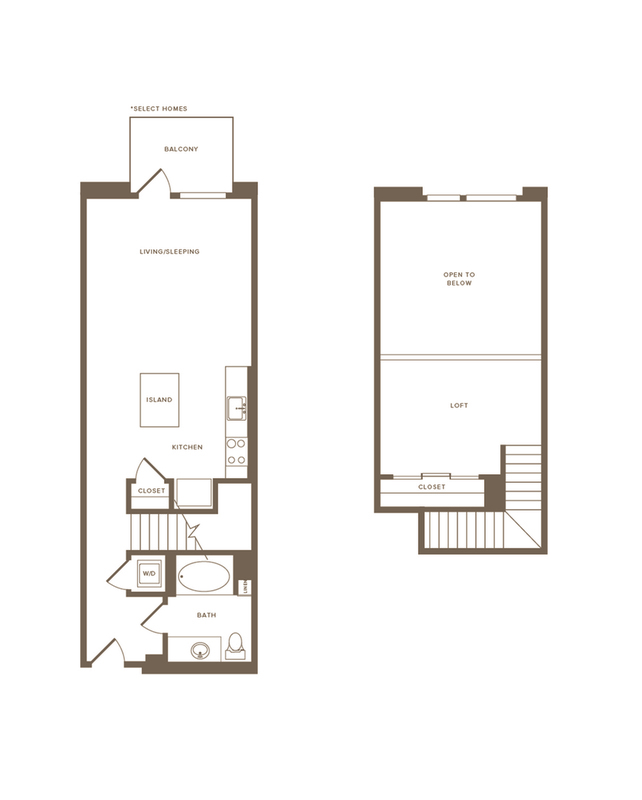 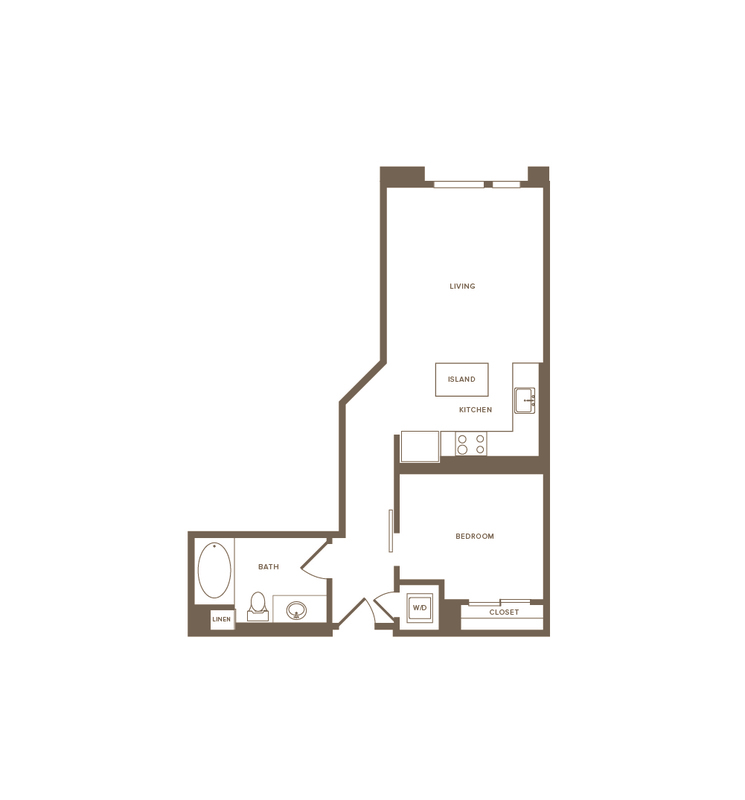 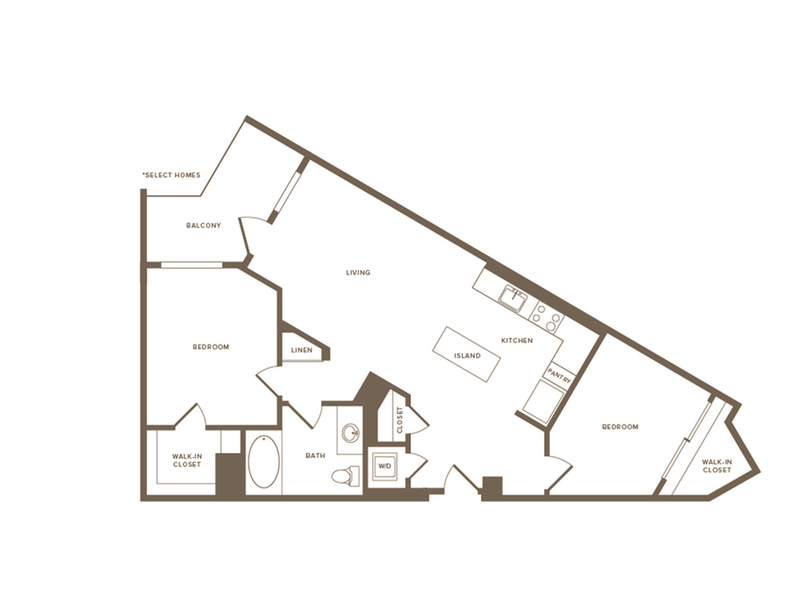 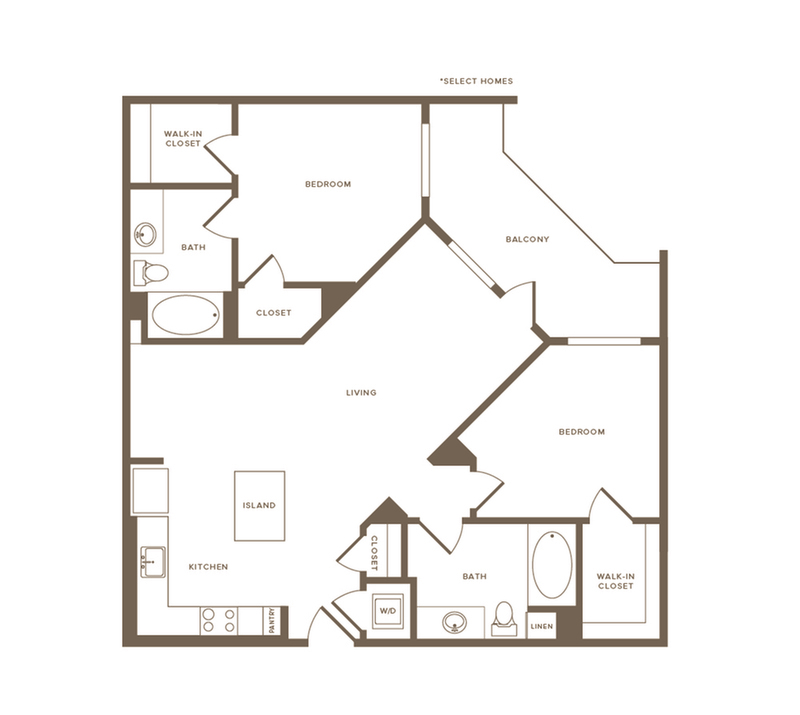 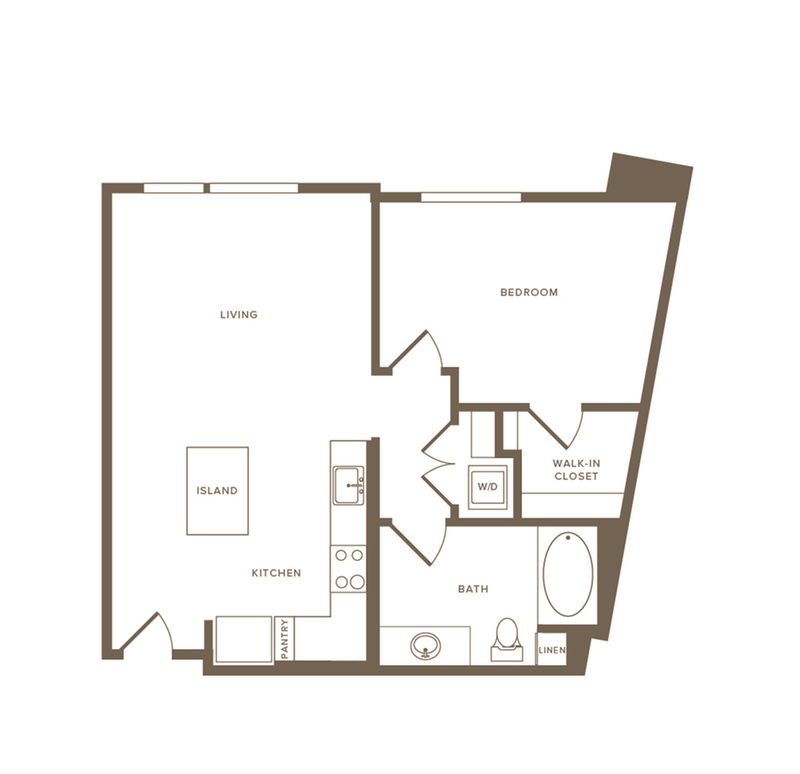 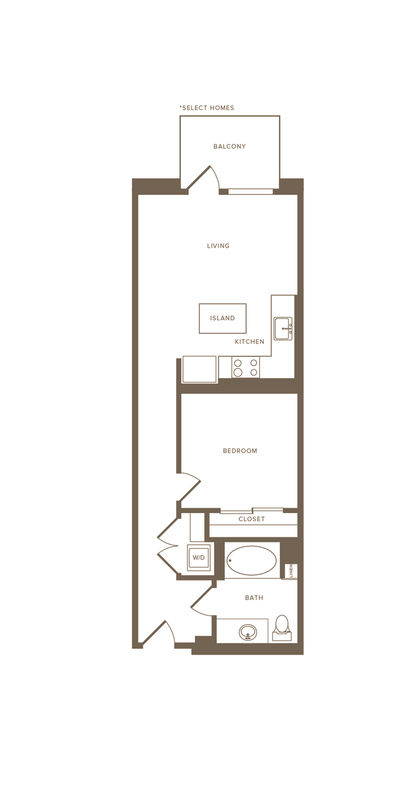 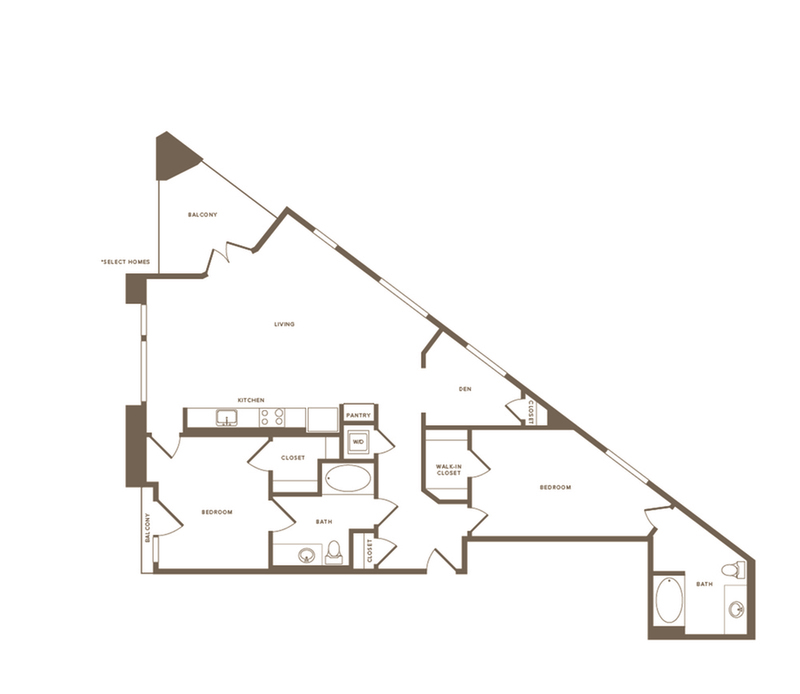 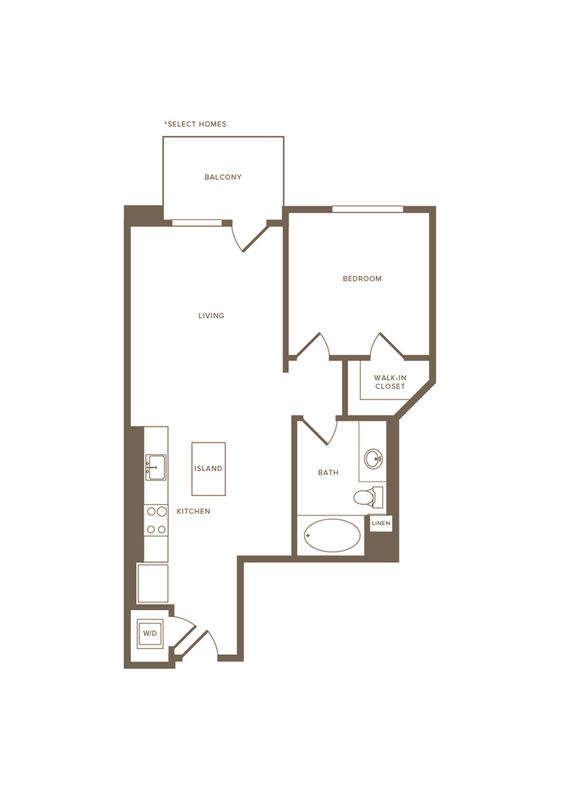 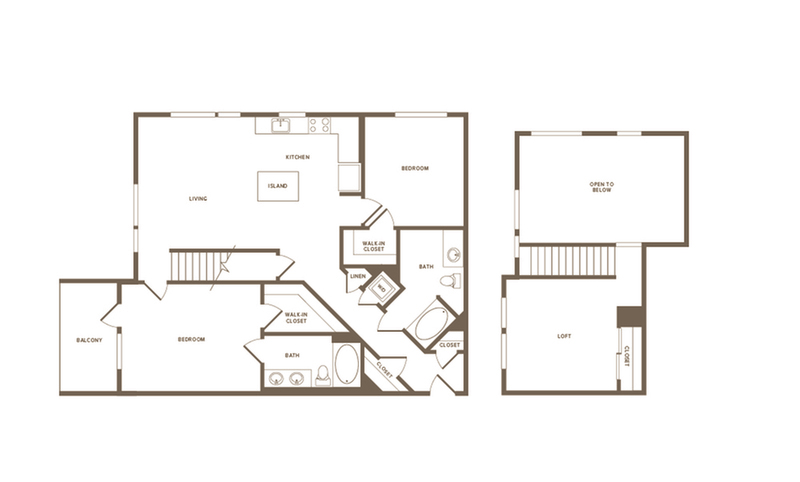 Explore the full spectrum of options with our extensive mix of floor plans. 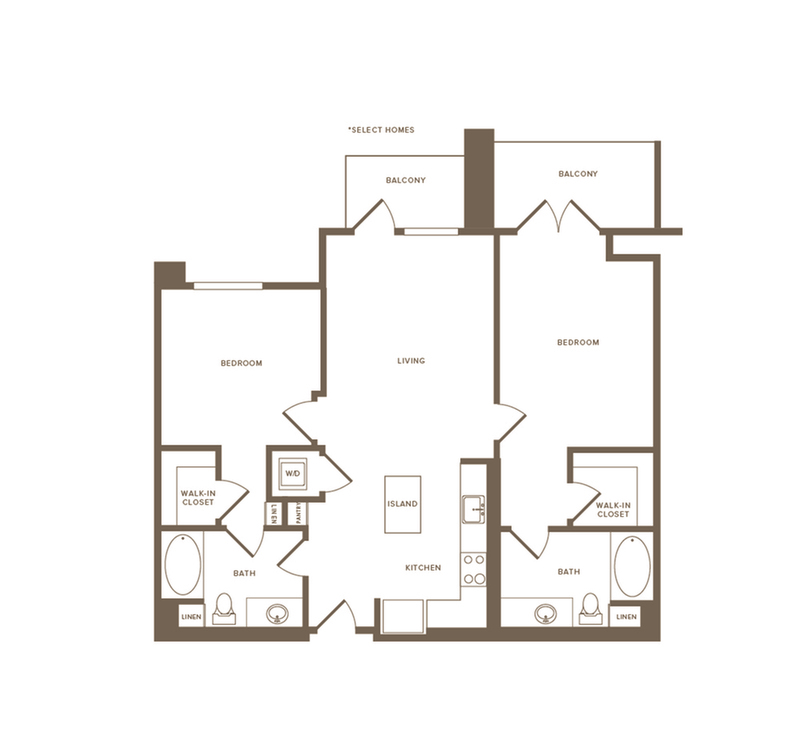 For all of the luxe amenities you'll have at your doorstep, click here. 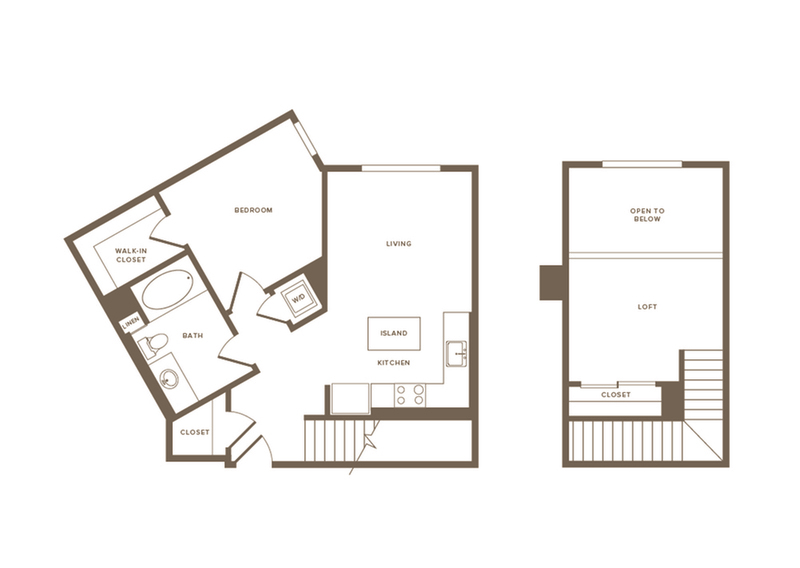 Whether you’re after a cozy private retreat or a plush pad for the family, Modera West LA has the ideal set-up for you.